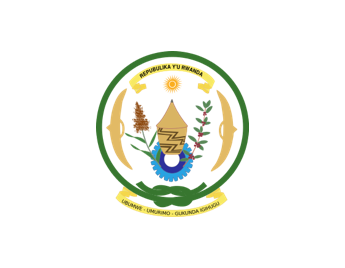 Partner states: The Republics of Burundi, Kenya, Rwanda, South Sudan, the United Republic of Tanzania, and the Republic of Uganda. 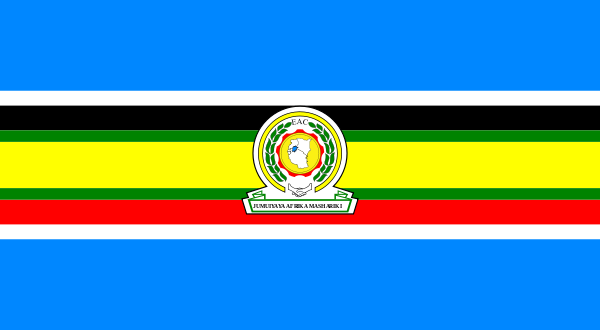 The Protocol on the Establishment of the East African Community (EAC) Common Market entered into force on 1 July 2010, following ratification by all the five Partner States: Burundi, Kenya, Rwanda, Tanzania and Uganda. The Protocol was signed by the Heads of States on 20 November 2009, coinciding with the 10th Anniversary celebrations of the revived Community. The establishment of the East African Community Common Market is in line with the provisions of the EAC Treaty. It provides for “Four Freedoms”, namely the free movement of goods; labour; services; and capital, which will ignificantly boost trade and investments and make the region more productive and prosperous. 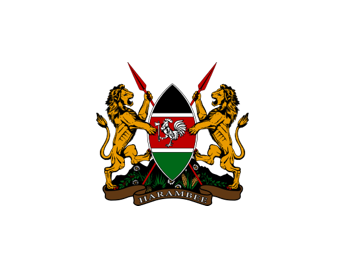 The Common Market represents the second stage of the regional integration process (as defined by the Treaty for the Establishment of the East African Community), following the Customs Union, which became fully­fledged in January 2010. The Common Market Protocol is a significant step towards the achievement of the next milestones in the integration process namely the Monetary Union and the EAC Political Federation. A Common Market is however not a new phenomenon for East Africa. The East African region operated one under the former East African Community (1967­1977) which was very successful and only collapsed with the old EAC. The establishment of the Common Market shall be progressive in accordance with the relevant laws of the Community and those of the Partner States. 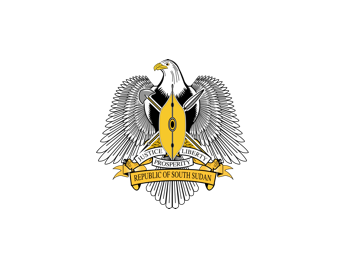 There are general provisions in the Protocol that touch on the following: Institutional Framework needed to operationalize the East African Community Common Market; Approximation and Harmonisation of Policies, Laws and Systems; Safeguard Measures; Measures to address imbalances; Monitoring and Evaluation; Regulations, Directives and Decisions; Annexes; Amendment of the Protocol; Settlement of Disputes; Entry into Force; and Depository and Registration. A framework for monitoring and evaluating the implementation of the EAC Common Market Protocol was rolled out in the Partner States in 2012. Based on that framework, two reports on the implementation of the Protocol have been considered by the Council of Ministers, which noted with concern that the implementation of the Protocol was lagging behind schedule. In an effort to expedite the implementation process, all the Partner States have now established National Implementation Committees following a Council directive to that effect, and the Committees have commenced work in their respective territories. At the regional level, the Sub Committee on Approximation of Laws finalized review of the laws governing Companies, Insolvency, Partnerships, Business Names Registration, Immigration and Labour and Employment. The EAC Secretariat also commissioned a consultancy study to conduct an examination and review of existing laws of the Partner States that have a direct bearing and impact on the Common Market. The study has been finalized and is due for consideration by the Sectoral Council on Legal and Judicial Affairs. Tanzania has been carrying out successful economic and structural reforms, which have improved economic performance and sustained growth. These achievements are based on solid foundations of political and economic reform undertaken by the Government since 1986. Economic growth in Tanzania has been strong and on track since then. Real output grew from 3.8% in 1989 to 7.1 percent in 2017, up from 7.0 percent recorded in 2016 and 2015. Tanzania is free of ideological confrontations, ethnic problems and labour disputes. 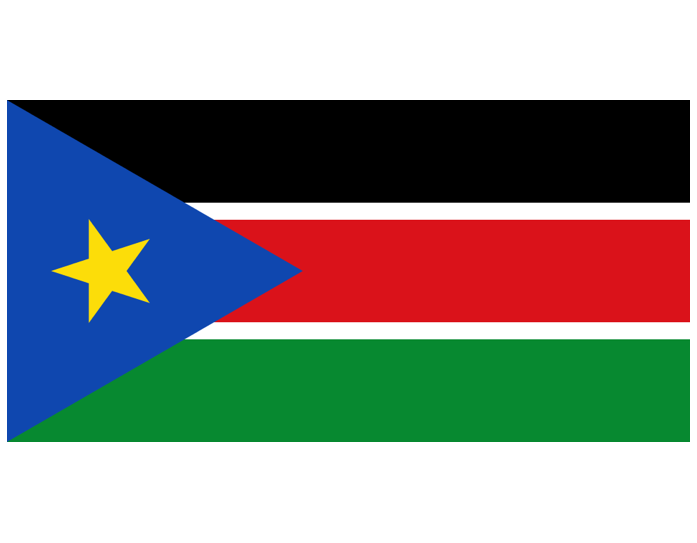 It is a centre of economic and political stability in Sub Saharan Africa. Urban population in Tanzania was reported to be growing at a rate of 5.3% per annum in 2016 In 2017, 33.05 percent of Tanzania's total population lived in urban areas and cities. It is projected to grow to more than 50% by 2030. Currently the cities face a number of challenges in urban services and infrastructure e.g. water, waste management and transport. Planning and investment decisions made today will determine the performance of Tanzania’s cities for decades to come. Smart investments are therefore required now in order to meet basic needs of urban residents and to keep pace with rapid growth and to grow in a sustainable manner. The EAC Business and Investment Forum 2019, focuses in Green Cities and particularly in water, waste management and green transport. Tanzania needs smart investments in all the three focus areas in order to meet the growing demand of its urban population. Tanzania offers a well-balanced and competitive package of investment incentives in comparison with other African countries. 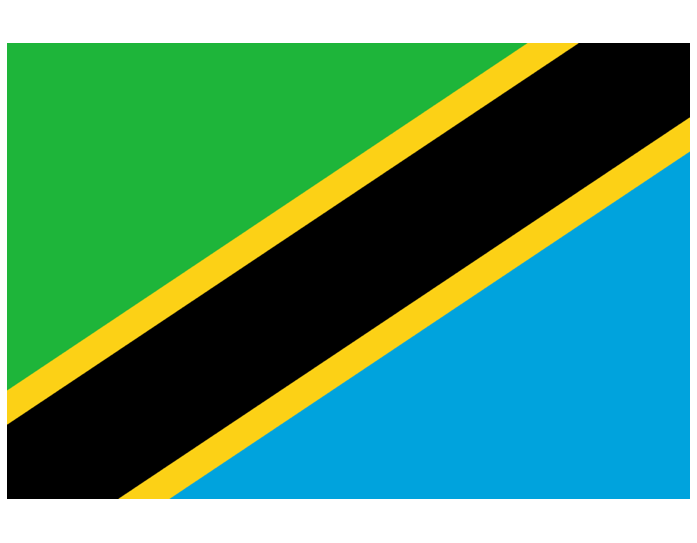 Tanzania has signed double taxation treaties with all Nordic Countries. Investments in Tanzania are guaranteed against nationalization and expropriation. Tanzania is a signatory of several multilateral and bilateral agreements on protection and promotion of foreign investment. Information on investment opportunities, applicable taxes, levies and other incentives can be obtained from Tanzania Investment Centre (www.tic.co.tz), and Zanzibar Investment Promotion Authority (www.zanzibarinvest.org). Address: Näsby Allé 6, 183 55 Täby, Sweden. 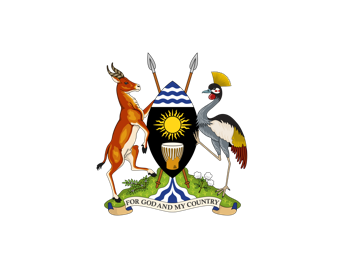 Uganda has substantial natural resources, including fertile soils, regular rainfall, deposits of copper, gold, Tungsten, Tin ,Tuntalum and other minerals, and recently discovered oil. Agriculture is the predominant sector of the economy, employing over 80% of the work force. Since 1990, economic reforms have ushered in an era of solid economic growth based on continued investment in infrastructure, improved incentives for production and exports, lower inflation, better domestic security, and the return of exiled entrepreneurs. Growth continues to be solid, despite variability in the price of coffee, Uganda's principal export. Uganda’s economy in the medium term is projected to grow by 7% having grown by 6.1% in Financial Year 2017/2018 and GDP projected to grow to USD 30BN in Financial Year 2019/2020 from USD 27.4BN in Financial Year 2017/2018. Agriculture - Modernising the sector by investing in value addition and providing solar water pumps for irrigation. Energy by investing in Renewable Energy. Waste Management for cities, Municipalities and Gazetted Industrial and Business Parks. Mining and Mineral beneficiation for both Metallic and Industrial Minerals. Available Investment opportunities in the highlighted sectors are supported but not limited to the following: Strong and sound macroeconimic environment, Availability of raw materials, Good tax regime which supports establishment, growth and development of investments and trade, Good weather and soils that support the agriculture sector, the availability of labour force, the improved supportive infrastructure like roads, power and water supply plus The open market economy(Liberalised economy) and the untapped regional markets. Uganda has created a ONE STOP CENTRE for investors at Uganda Investment Authority with 12 Government agencies under one roof. It is the first point of contact for any potential investor. It is the first point of contact for any potential investor that was established to enbale the local and Foreign Investors get the necessary Investment requirements in the shortest time possible.